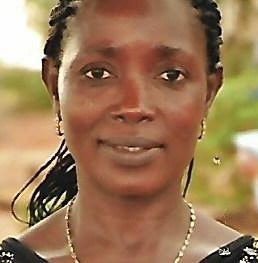 Igbo Martharine, hails from Umumba Ndiagu in Ezeau Local Government Area of Enugu State. I attended Community Primary School Umumba Ndi Agu Where i obtained my First School Leaving Certificate in the year 1982, married with Four Children, born may 20th 1965. Presently working in Godfrey Okoye University Clinic as an Auxiliary Nurse.